Using office space for storing large quantities of boxes is a waste of your resources. This space could be used for expanding your staff and growing your business. 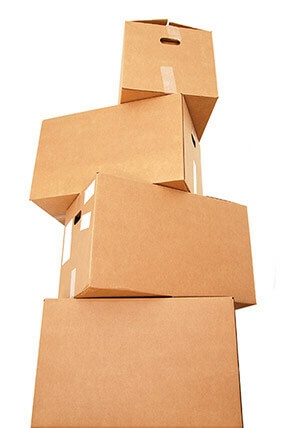 By occupying office space or a rented garage or even your spare room at home, these boxes are an expensive drain. Also, being surrounded by boxes is not conducive to creating a productive working environment and, crucially, this confidential information cannot truly be considered to be secure. With eKeepersecure you can easily liberate your business from these burdens. With prices starting at just £4.80 per archive box per year, our service offers an affordable storage alternative from a company that won’t lock you into a long contract. We send you the scanned documents! Just as important as the safe keeping of important confidential documents is the secure disposal of documents that are no longer required. Confidential shredding is the definition of best practice. Shredding documents yourself for the office recycling bin does not qualify as legally compliant and is an open source for potential crime within the workplace – it’s just not worth the risk, however unlikely it may seem. From start to finish, our professional shredding service is the most secure and efficient way of disposing of your confidential waste. You can be assured that your documents will be destroyed on our secure premises before being collected by the recycling company for environmentally friendly disposal, eliminating any risk of security breaches or non-compliance with data protection regulations. Contact us today to find out how easy and affordable it can be to manage this important aspect of running your business. Have the clutter-free, paperless office you envision while safely maintaining required documents off-site. Many businesses are required to keep and store sensitive documents for many years, where they can be accessed if needed. 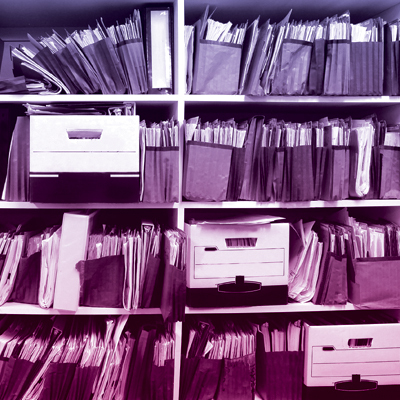 However, having a large number of document storage boxes kept in the office can be inconvenient and impractical. Based in Eastbourne, our secure facilities enable you to safely store your sensitive documents off-site where they are out of the way but still accessible. 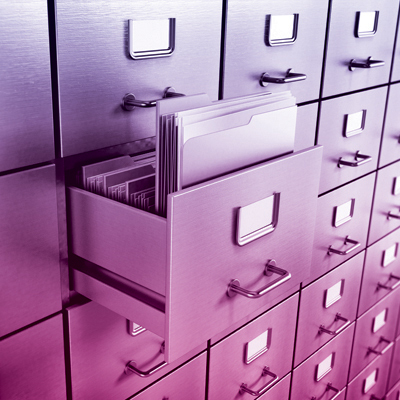 We will collect your document storage boxes and place them in our secure physical storage facilities. 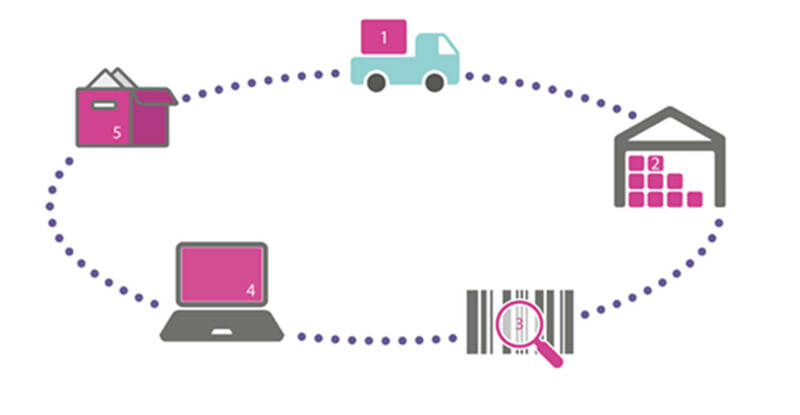 All document storage boxes will be given an identification number for barcode scanning to make retrieval simple. Once your documents are safely placed in our secure record management facilities, each document box will be given an identification number for barcode scanning. Our retrieval service means that you can access any box of documents you have stored with us by simply making a request online. Our portal is designed to be user-friendly – much better than searching for papers in a dark basement! Login to our secure online portal service, request a box number for retrieval, and scanned copies of the documents in the storage box will come through to you directly. Located in Eastbourne, we are easily accessible to businesses in the south of England. Get in touch with us today to discuss the benefits of eKeepersecure for your business in detail. Call us on 0333 121 3500 or fill in the form below.